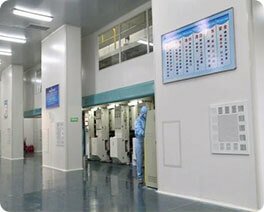 Hawach Scientific never stop upgrading our technique, corporate with many famous universities including Northwestern Polytechnical Universities, Xi'an University of Technology, and Shaanxi University of Science and Technology. Hawach Scientific has established laboratory analysis institute, research and development center. delivered to QC center, only qualified products can be to the next procedure. 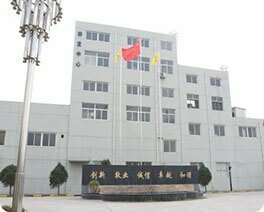 Today, we are happy to see our products exported to the United States, Mexico, Chile, Peru, Korea, Japan, Singapore, UK, Germany, Dubai, and Israel. 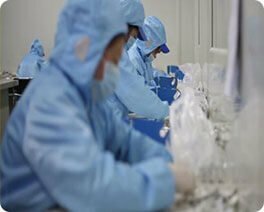 The quality and service of our products receive consistent approval from customers. 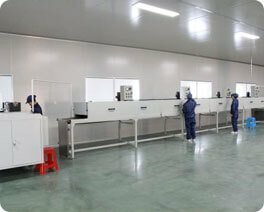 Hawach Scientific philosophy is ‘always high demand, cooperation makes success’, by joint of efforts of Hawach Scientific employee, business partners and customers, we believe Hawach Scientific can be the leader of the laboratory industry.